If you’ve had an ear to the ground about the personalized health revolution, chances are you’ve heard the word “epigenetics” being tossed around. Of course, simply hearing the word and actually understanding it are two very different things. Let’s take a deeper look into what epigenetics actually is—and what it means for you. First, let’s break down the word itself. 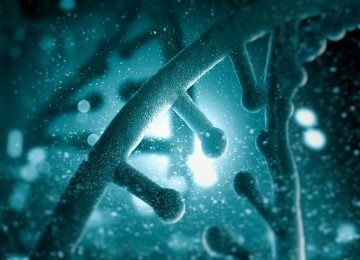 The prefix epi is Greek, meaning “over” or “outside of.” Epigenetic, then, means something beyond genetic—in this case, it refers to both outside factors that influence DNA and the changes to the DNA itself. Wikipedia describes, “In biology, and specifically genetics, epigenetics is mostly the study of heritable changes that are not caused by changes in the DNA sequence.” Which leads to the question—what are those changes caused by? Scientists are finding that heritable changes are being caused by outside influences to DNA, such as lifestyle and environment. What does lifestyle include? The way you eat, the way you move, where you live, and even your relationships and your work. Almost everything you do, it seems, may have the potential to affect how your genes are expressed. All of these factors can actually switch genes on or off, which has significant implications not just for heritable traits, but also heritable diseases. While the common line of thought used to be that what’s contained in your genetic code will dictate your health throughout the course of your life, epigenetic science is suggesting otherwise. If you think of DNA as the hardware of your body, you could consider epigenetics the software. While DNA provides the basic genetic coding from which who you are comes into being (your eye color, hair color, skin color, etc. ), epigenetics determines how and whether certain genes are expressed. As the software, it operates within and above your genetic hardware. It turns out humans have about 20,000 to 25,000 genes linked to a variety of factors. These genes guide everything from the color of our hair to our propensity for certain diseases. Epigenetic science says that we can actually change the way some of these diseases are expressed. For example, identical twins who lived completely different lives after birth may have nearly 50% functionally differing DNA (different in its expression) by old age. 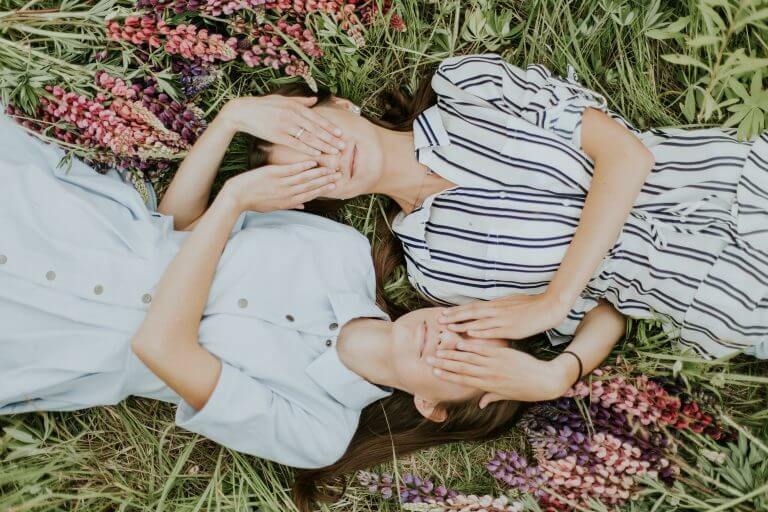 If one twin smoked or was a heavy drinker, or if one was malnourished or had a particularly stressful job, these factors may change how that twin’s genes are expressed. Diet, hormone production, exercise, and a number of other environmental and lifestyle factors are all a part of epigenetics, affecting the expression of your DNA. Understanding epigenetics—scary word aside—means claiming your right to be as healthy as you can be. Starting right now. Learn more about how to personalize your life to suit your genetic code with Shae™!